Sony announced the pricing an launch date for its new motion controllers for the PS3, the PlayStation Move. They also announce a number of other accessories for the PlayStation move with included a shooting accessory. 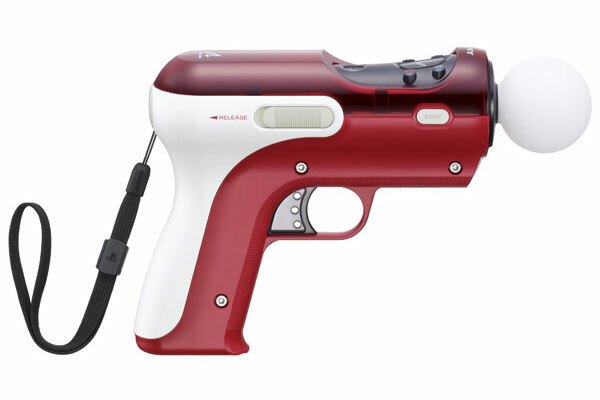 As you can see in the photos below, the Move shooting accessory looks pretty cool, like a 1950’s ray gun, you still have access to the face buttons on the Move controller and it also feature a trigger form game play. 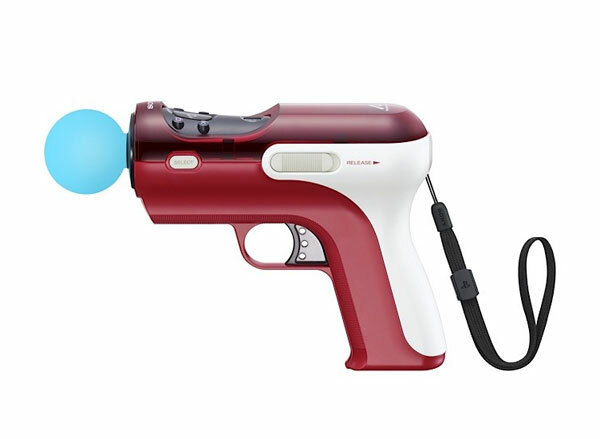 The PlayStation Move shooting accessory will go on sale $19.99, whilst the move controller ill retail for $49.99 and the navigation controller will retail for $29.99, all of them will be available in September 2010.